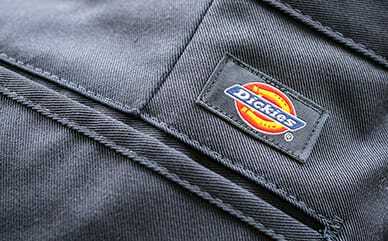 The Dickies Dri-Tech Quarter Sock has moisture control fibers that keep the feet dry when you need it at work. This sock is breathable as it features ventilation channels engineered for air circulation and moisture control. Help keep the moisture wicked away with these quarter socks.